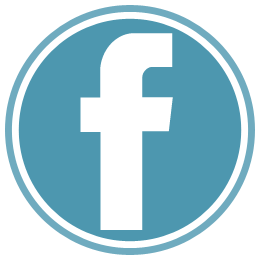 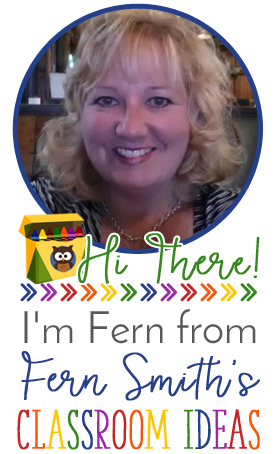 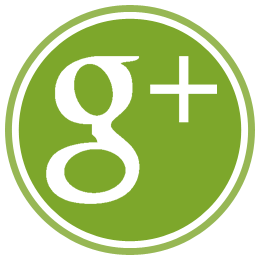 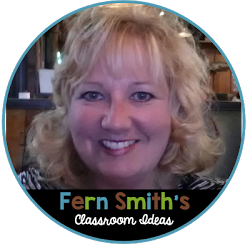 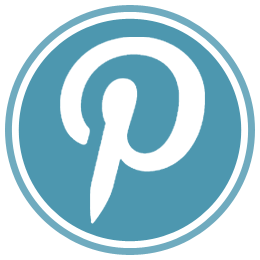 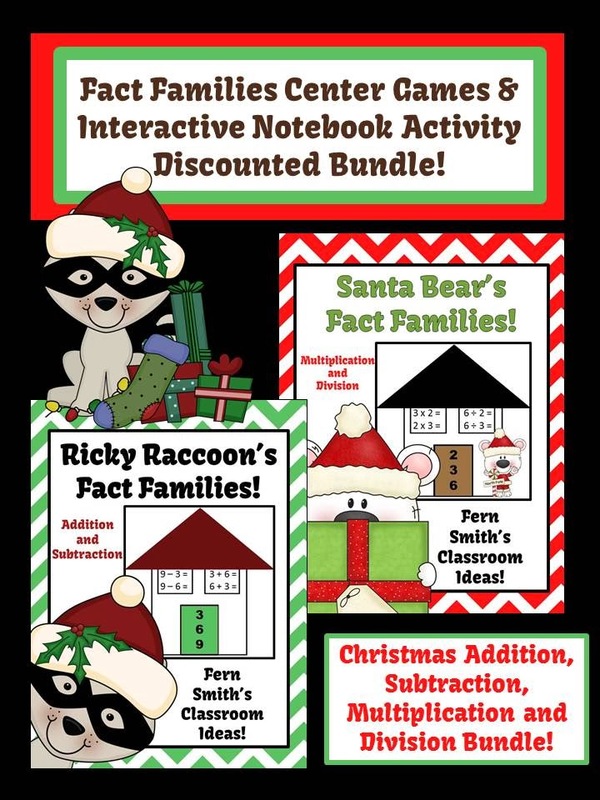 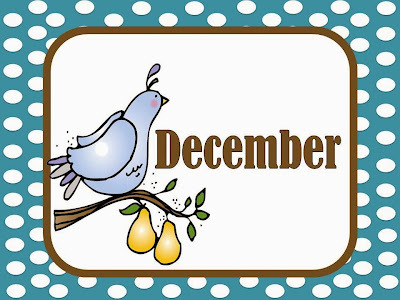 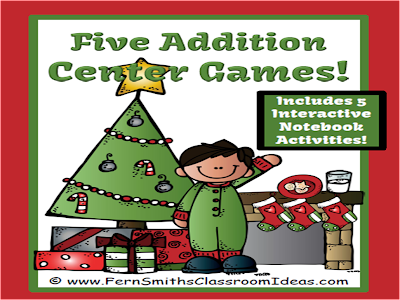 Christmas Activities - Fern Smith's Classroom Ideas! 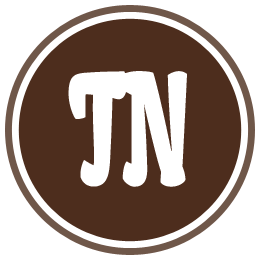 Here are my Christmas activities all in one location for you! 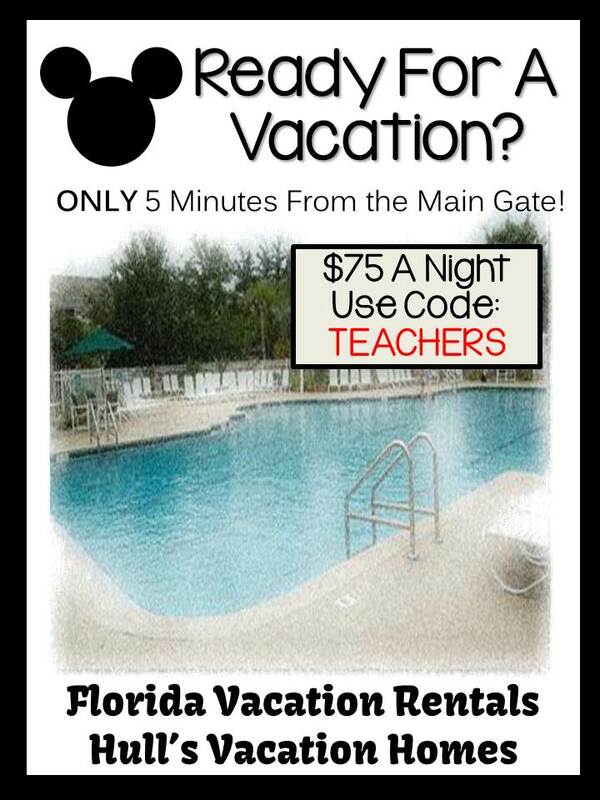 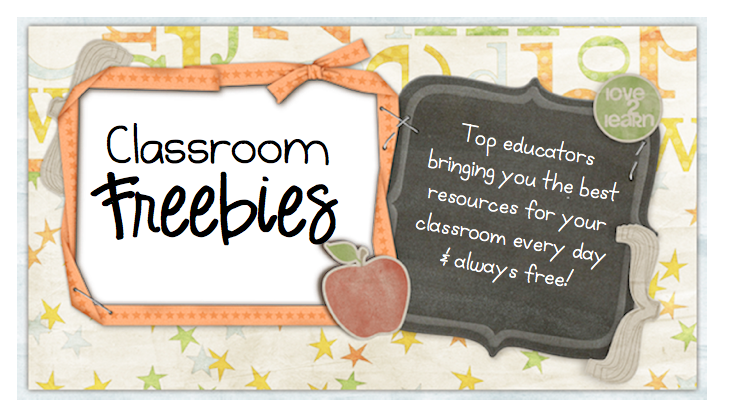 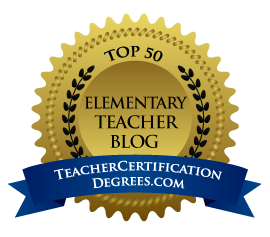 Nothing keeps classroom management rolling like high-interest center games! 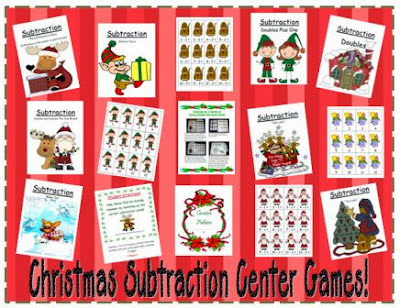 Christmas Multiplication & Division Center Games The Tricky Ones! 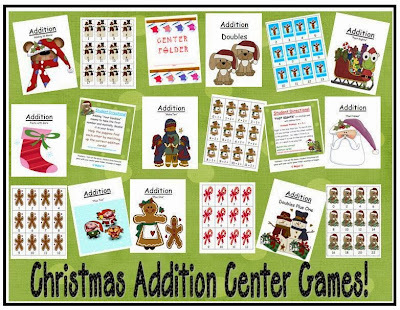 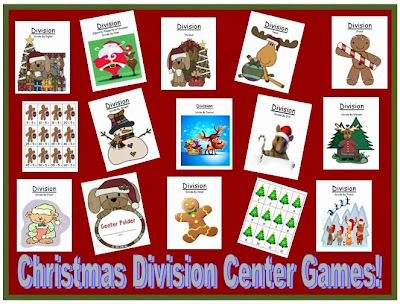 Christmas Multiplication & Division Center Games The Not So Hard Ones! 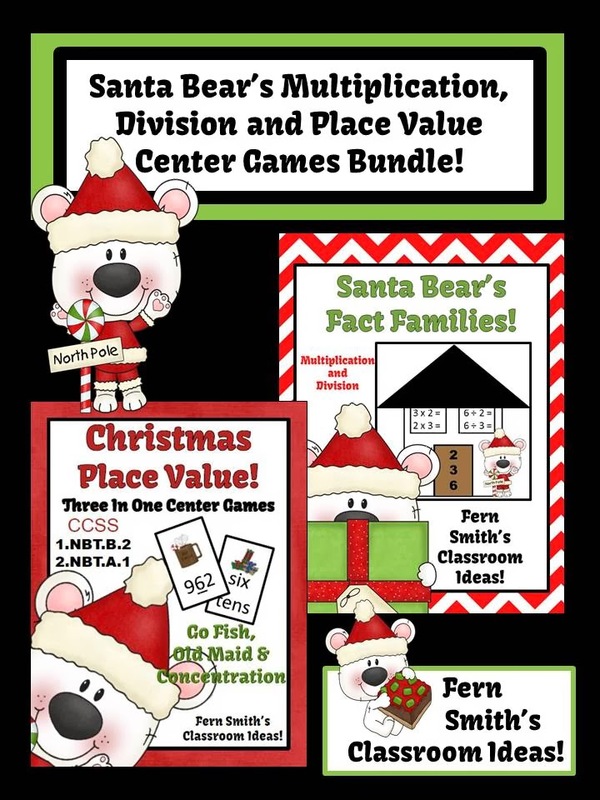 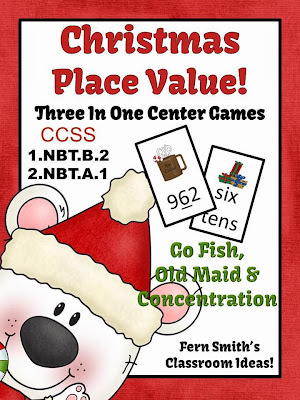 Fern Smith's Christmas Bears Place Value Race Game! 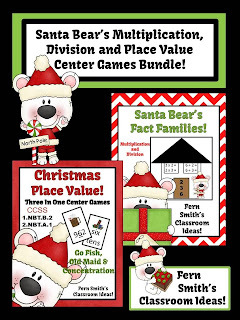 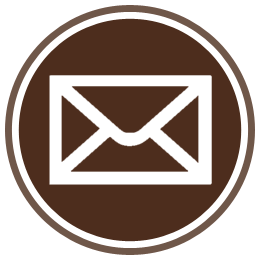 FREE Christmas Bear In a Chair Journal - Bear Reports Back to Santa!